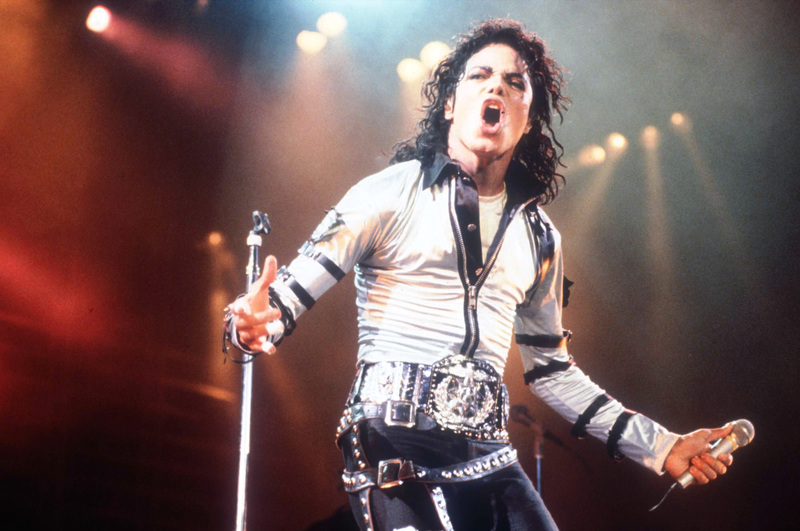 This entry was posted in Eventos, Música, Rebobinar and tagged especial michaek jackson, Evento Manaus, melhores hits, michael jackson, Off the wall, porão do alemão, rebobinar. Bookmark the permalink. ← #CamisetaPelamordi “Copa 2014: Galinha em Manaus come Pipoca” – Quem veste?